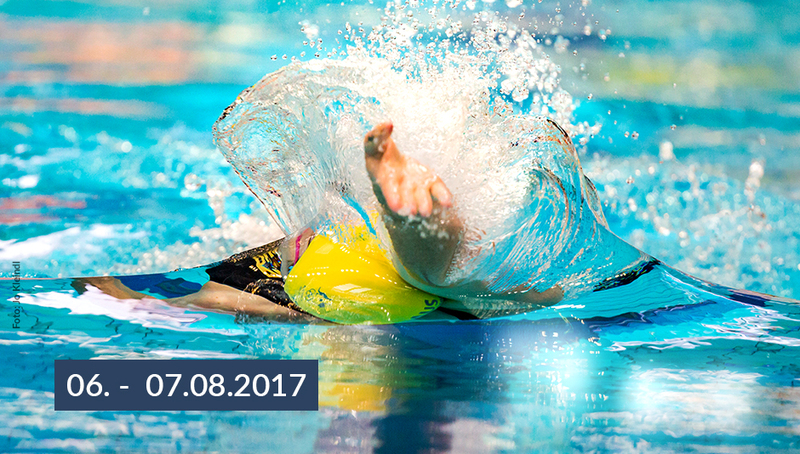 Welcome to the official website of the FINA/airweave Swimming World Cup 2017 – Berlin (GER)! After last year’s successful comeback of the FINA/airweave Swimming World Cup in Berlin, the city will again be part of the World Cup series in 2017. The competition will take place on 06 and 07 August, which is only one week after the conclusion of the World Championships in Budapest. Is Shields chasing le Clos’ World Record? Join us for exclusive news around the FINA/airweave Swimming World Cup in Berlin! Get all information regarding tickets, competition, participating athletes and special offers.